Student loan debt is creating a barrier to homeownership. 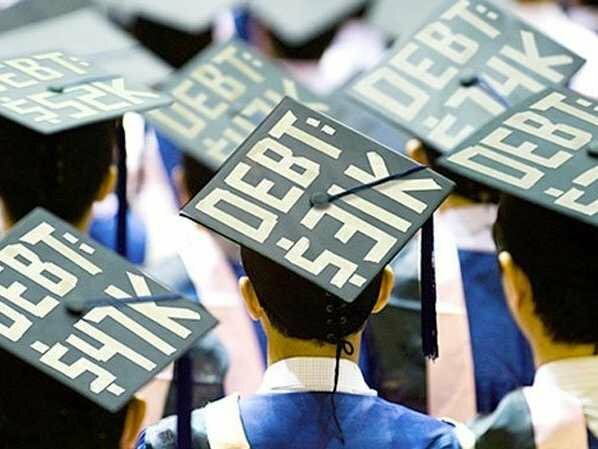 About 45 million people in the U.S. have student debt, with the average borrower owing more than $30,000, according to Student Loan Hero, a resource for managing education debt. Nearly one-fifth of borrowers owe $100,000 or more, according to data from the National Association of REALTORS®. Paying for student loan debt is taking up a sizable portion of people’s incomes. It also threatens their credit scores and makes it difficult to save for a down payment on a home. More than 80 percent of people between the ages of 22 to 35 with student loan debt who have not purchased a house yet blame their debt, according to NAR’s research. The Federal Reserve’s data shows that for every 10 percent in student loan debt a person holds, their chance of homeownership falls 1 to 2 percentage points during their first five years after school. Further, nearly one-fifth of people with student loans who apply for a mortgage is denied due to their debt-to-income ratio being too high, according to NAR. There are a few scenarios in which your student loans can be immediately forgiven, or discharged. Federal loans can be discharged if your school defrauded you, if your school closed, or if you are unable to work due to a total and permanent disability. Other forgiveness programs take longer. You can receive federal student loan forgiveness after 20 or 25 years if you sign up for income-driven repayment, or 10 years if you work for the government or a qualifying nonprofit. Work with your student loan servicer to apply for Public Service Loan Forgiveness or Teacher Loan Forgiveness; contact your school for questions about Perkins loan cancellation. Unpaid federal student loans go into default after nine months; the timeline is shorter for private loans. Default damages your credit and will stay on your credit report for seven years. The government provides clear paths to bring your student loans out of default, and your servicer can help you determine the best one for you. But private loan default can get especially messy. If you’re sued by a private lender to collect the debt, consider searching the National Association of Consumer Advocates for a student loan lawyer to plan out your defense. You can find free or low-cost aid on lawhelp.org. A lawyer can also help you determine whether filing for Chapter 7 or Chapter 13 bankruptcy will dissolve your student loan debt or change its repayment terms. While this is difficult to do, it’s not impossible. The federal government and many private lenders assign each borrower a student loan servicer, which collects student loan payments and should be the first point of contact for loan questions. When you’re overwhelmed by debt, call your servicer to discuss options to relieve the stress. Servicers process requests for federal student loan consolidation, which simplifies payments, or changes to repayment plans. Find your federal student loan servicer by logging into the National Student Loan Data System with your Federal Student Aid ID. For private loans, ask the original lender whom to contact for billing or repayment inquiries. If you have federal loans and you know you’ll need a lower bill for the foreseeable future, sign up for an income-driven repayment plan. These cut payments to a percentage of your income; if you have no income, you’ll pay $0 per month. After 20 or 25 years of payments, you’ll receive forgiveness on the remaining balance. These plans are free to apply for on studentloans.gov. Private loans have fewer repayment alternatives. Still, stay in close contact with your lender or servicer and ask how you can reduce payments, perhaps through an interest rate discount or interest-only payments for a period of time. Nervous about contacting your lender, or scared to look at your loan balance? You can get a personalized plan of action from a nonprofit credit counselor. 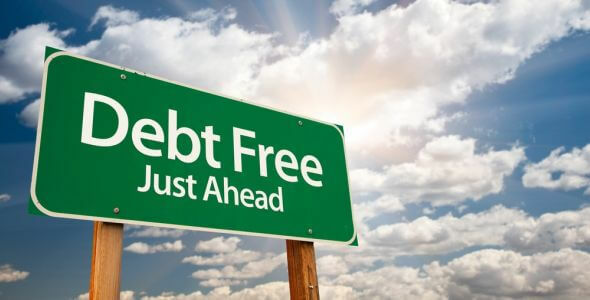 General credit counseling — to discuss simple budgeting techniques, for instance — is often free. Fees for student-loan-specific counseling vary by agency, but you’ll likely pay $50 for an initial session that will provide you with a personalized repayment plan. For $250, or sometimes more, a student loan counselor will offer more intensive help as you carry out the plan. Search for a counselor trained by a respected organization such as the National Foundation for Credit Counseling.